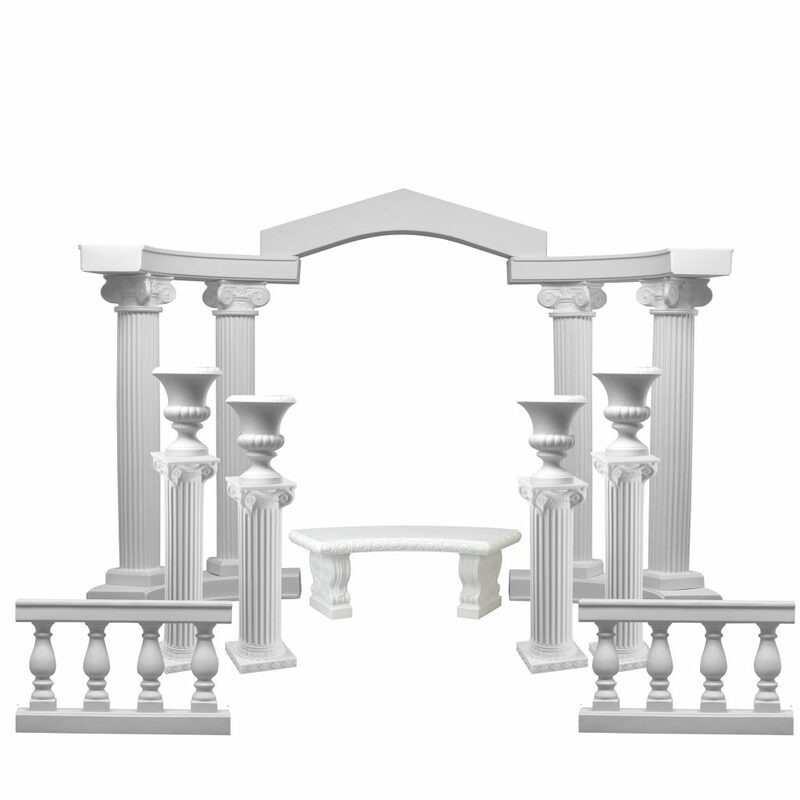 Our Colonnade Arch Systems create a romantic stage for weddings, proms and other affairs and are an ideal backdrop for photography. 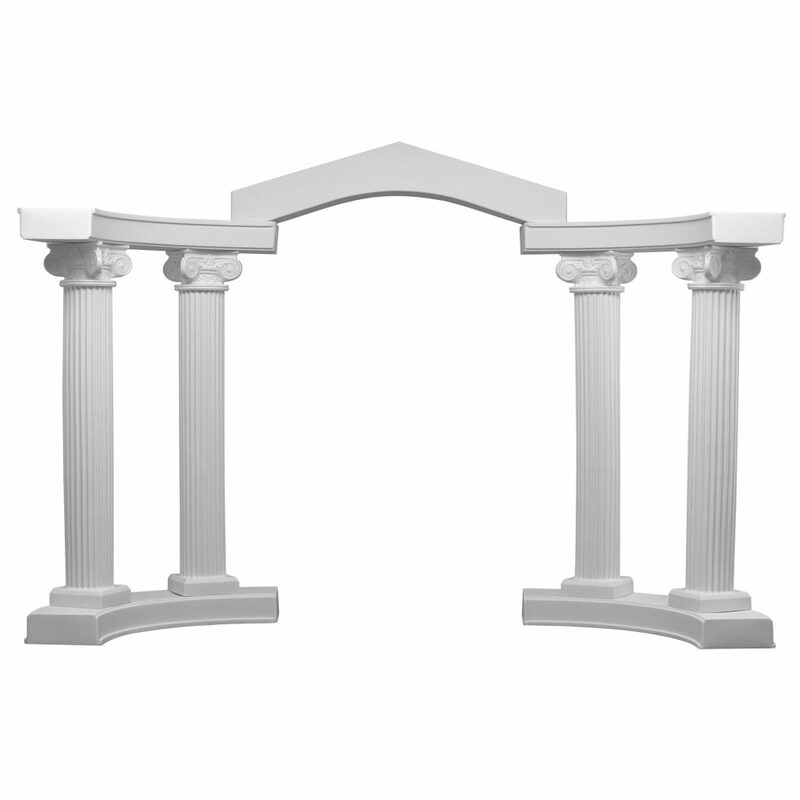 Now in three distinctive styles, use the classic, Graeco-Roman style fluted columns, the Tuscan style smooth, rounded columns or the new, contemporary oval colonnade system to create a variety of thematic effects and decorating possibilities. 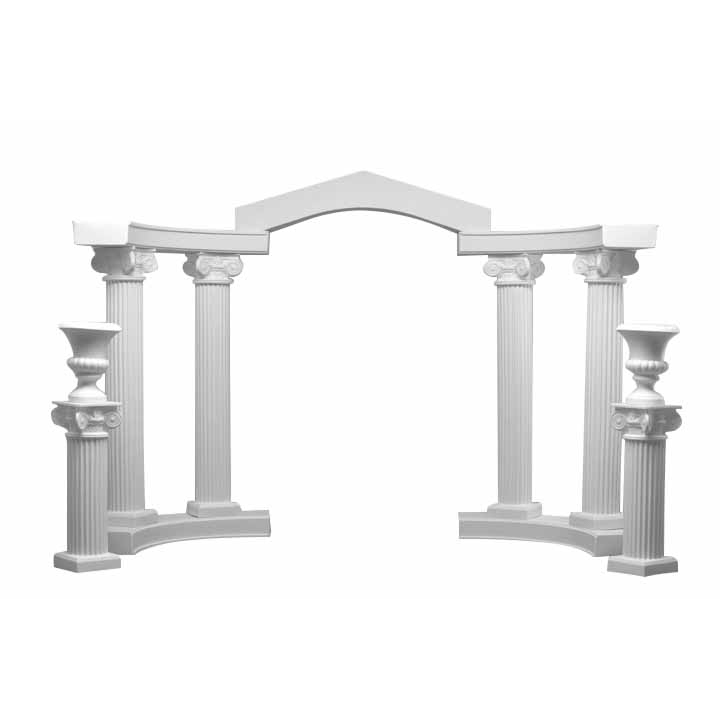 Colonnade arch systems set decorative columns between quarter circles, all joined together by a central arch. 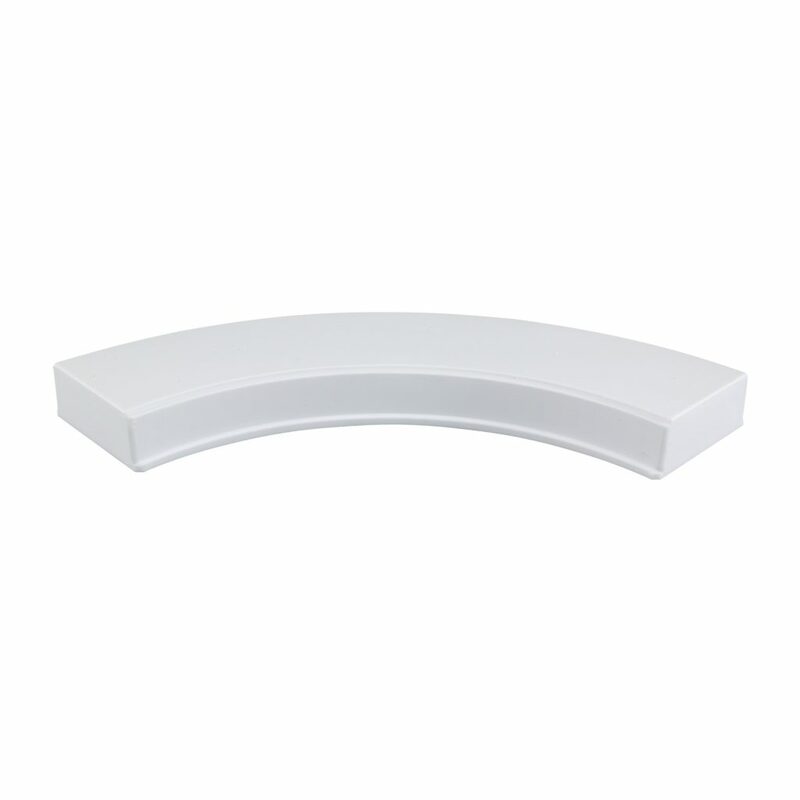 The parts are rotationally molded to look like natural stone but are lightweight for fast, easy setup and breakdown by one person. 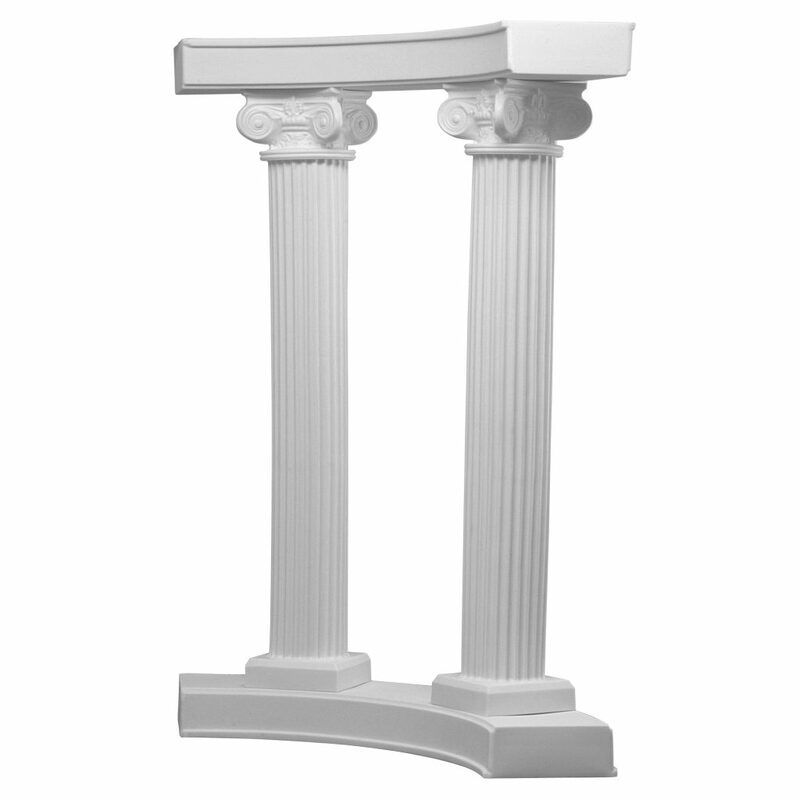 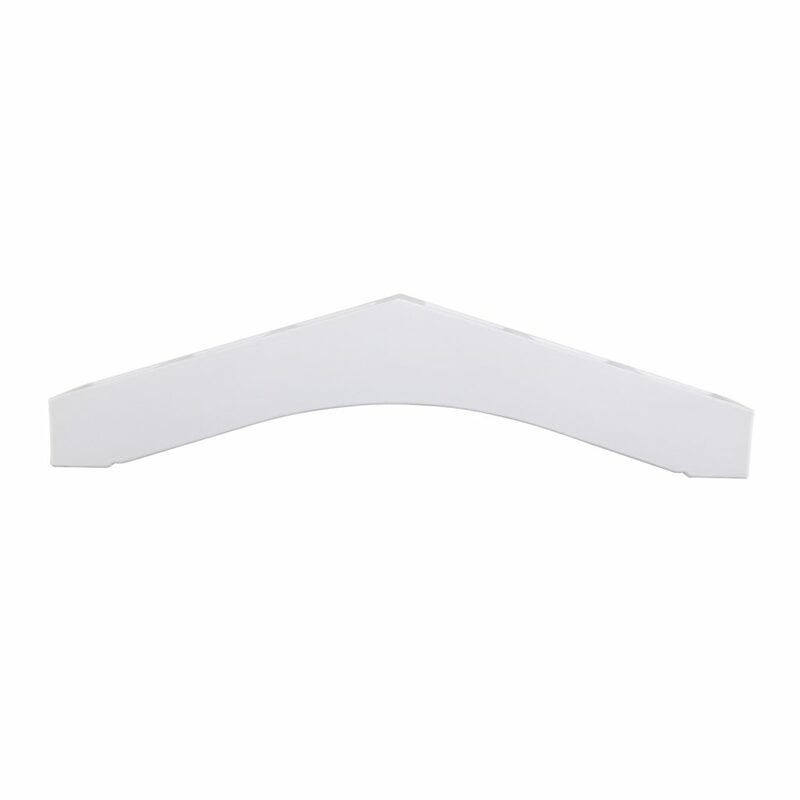 A proprietary, hidden bolt design joins the bases and columns for extra stability.